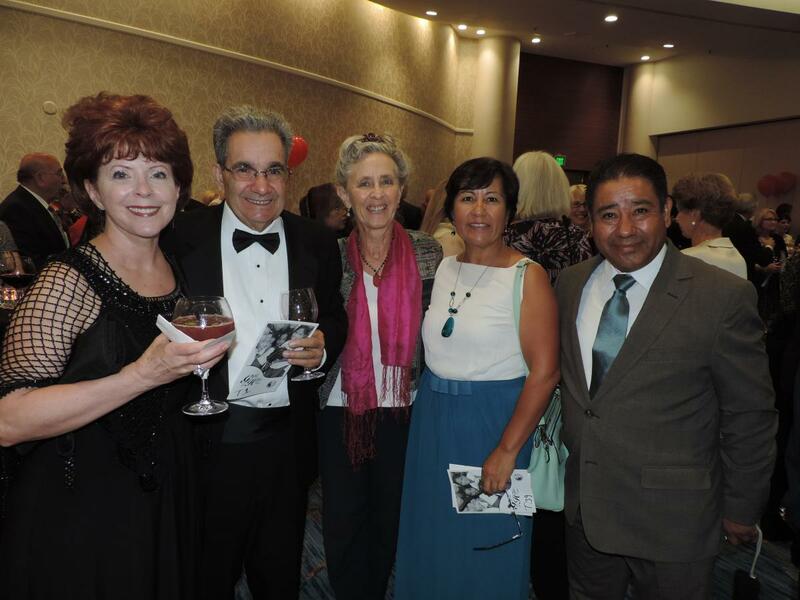 This year’s Gifts of Hope Gala, a sold-out event held on Saturday, October 3rd at the San Diego Marriott, was a huge success, bringing together long-time and new supporters to celebrate 27 years of helping vulnerable populations. With your support, we raised more than $300,000, which will support disaster response efforts in the U.S., and outreach to vulnerable communities around the globe and here at home. 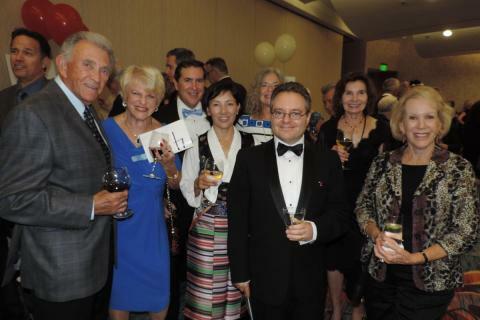 With more than 400 in attendance, popular auction items included a Fabulous Montana Vacation, Hawaiian Holiday, Vacation in Spain, an Escape to Fiji, and the always popular Dinner Cooked by Executive Director Barry La Forgia. We are grateful to our gala hosts—the John M. Sachs Family, Marinus and Sheila Schoenmakers, and SJ Creations/Rich and Sundi Yousko—for helping to make the event a huge success!